After several years of work, are open to the public again, having opened Thursday, but with a new structure for visitors and a new, virtual face. The gardens are now open to the public from 10 a.m. to 4 p.m. on Saturdays and Sundays. School and camp groups must make reservations at least 10 days in advance. Along with the reopening, the gardens are getting a virtual face. “We are also launching a new app that will provide visitors with interactive experiences and audio tours,” said Gonzalez, Aurora, a company spokeswoman. 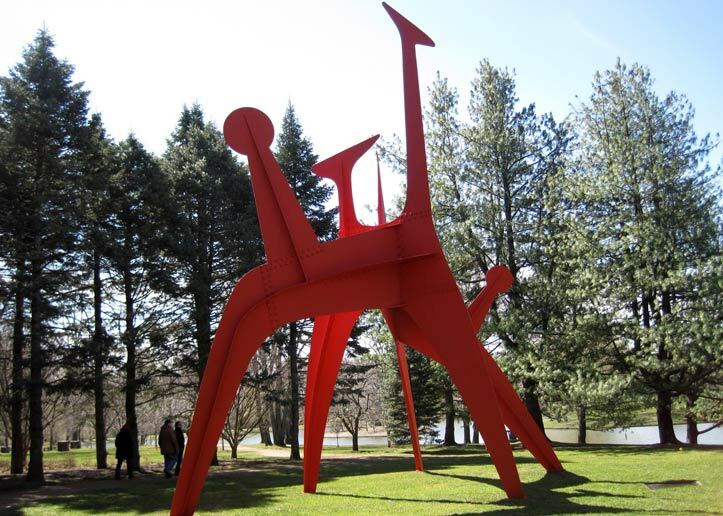 The app, “The Donald M. Kendall Sculpture Gardens,” will be available from the Apple App Store the first week in April. The gardens are open for the season until Oct. 31. Pepsico’s been engaged on a multi-year $240 million renovation of its world headquarters at 700 Anderson Hill Road. 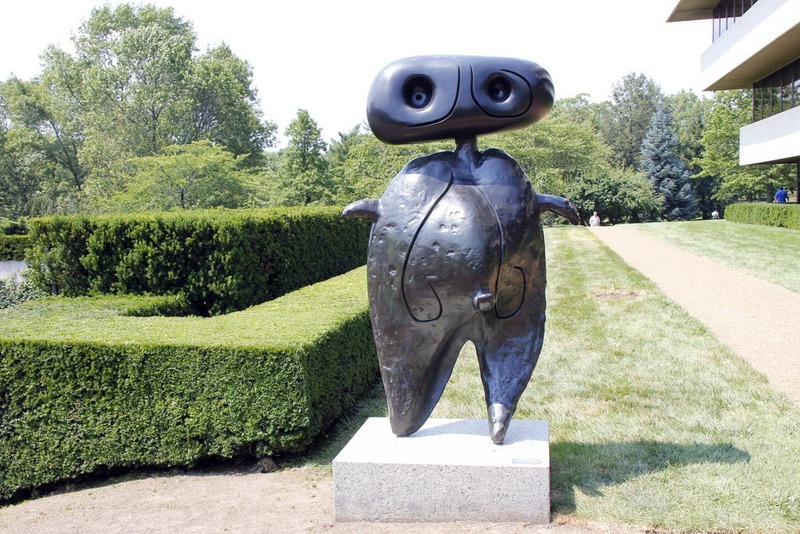 This entry was posted in Travel and tagged PepsiCo Sculpture Gardens Reopen, westchester. Interested in fun & cheap local entertainment? Goldstar’s 20 POP!